I wrote a Calvin & Hobbes/Philosophy RPF fusion for oxymora for Yuletide this year! 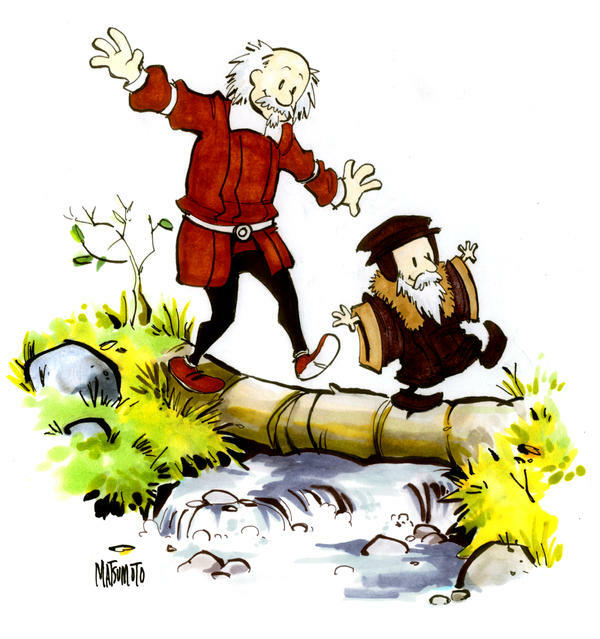 John Calvin has a chronologically-impossible friend. It had to happen. I was really delighted that so many people enjoyed it! That is the most awesome fic EVER.